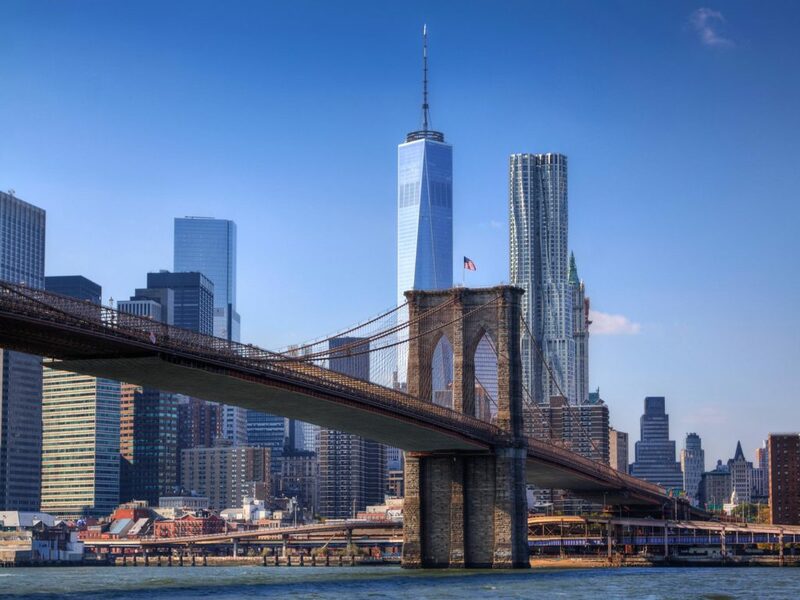 With history and power on show everywhere you look, Washington and New York City enable students to experience democracy in action and learn how the Land of the Free came to be. From military museums, to monuments to the civil rights movement, to key 9/11 sites that link the two cities, there is much to discover and re¨ect on in these vibrant destinations. The White House Visit Capitol Hill and the White House Visitor Centre for a glimpse into the home of the US President. Holocaust Museum Later, visit the Holocaust Museum (USHMM), which provides for the documentation, study and interpretation of Holocaust history. Sightseeing Enjoy a day of sightseeing and leisure activities. Gettysburg Sightseeing Visit the Gettysburg National Military Park and the Gettysburg Museum of the American Civil War. Statue of Liberty Get a close-up view of one of the world’s most recognised landmarks. Ellis Island Immigration Museum Learn about the USA’s rich history of immigration at the Ellis Island Immigration Museum. 9/11 Museum & Memorial Reflect on the harrowing terror events of September 11, 2001 at the 9/11 Memorial, the World Trade Center site and the Pentagon. Broadway Show Take your seats for an afternoon of entertainment at a Broadway show. Harlem Heritage Civil Rights walking tour Explore Harlem’s impact on the American Civil Rights Movement on a Harlem Heritage Civil Rights walking tour. NYC Gangster Tour Visit places ruled by some of the most powerful gangs. Little Italy, where The Mafia or La Cosa Nostra wreaked havoc and mob members were gunned down in the streets. Learn of the demise of the last don John Gotti. Also visit Chinatown, home to the Tong gangs, where the infamous two Tongs would rage war on each other. Explore the underground tunnels and hear stories of their wars. Natural History Museum Visit the Natural History Museum, one of the largest in the world. Rockefeller Center Visit the Rockefeller Center and get unobstructed 360° city views from the Top of the Rock. Don’t forget, you lose a day in travel on your way home! Thank you for your interest in our WorldStrides East Coast History Tour! Please tell us a little more about yourself so we can get you sent to the right place.